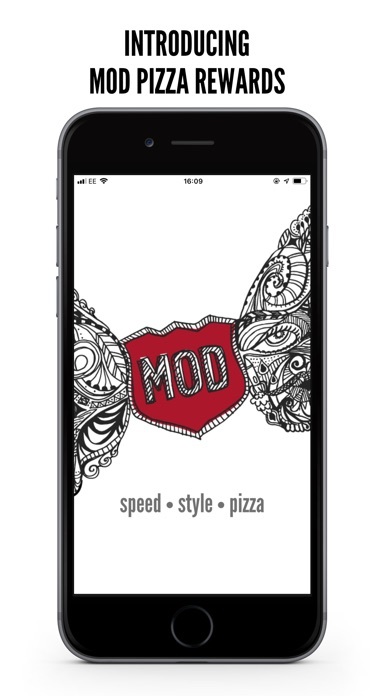 Eat pizza and be rewarded for it with the MOD Pizza app. 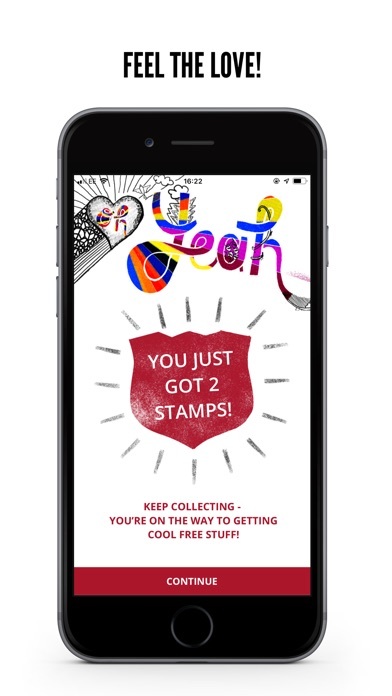 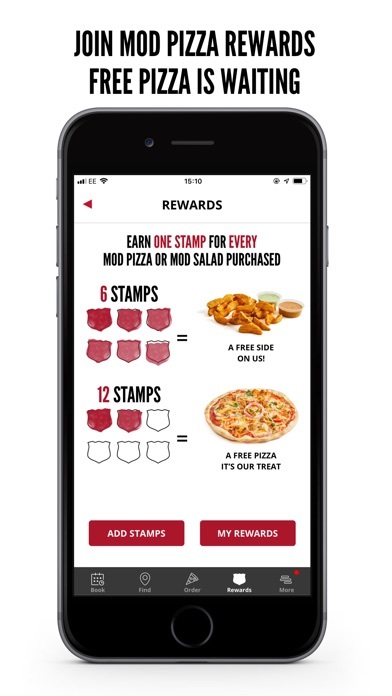 Earn your way to free pizza and sides with every MOD purchased as well exclusive offers just for downloading (Hot Tip: You get 4 Stamps just for downloading the app, 6 stamps earns your first reward). 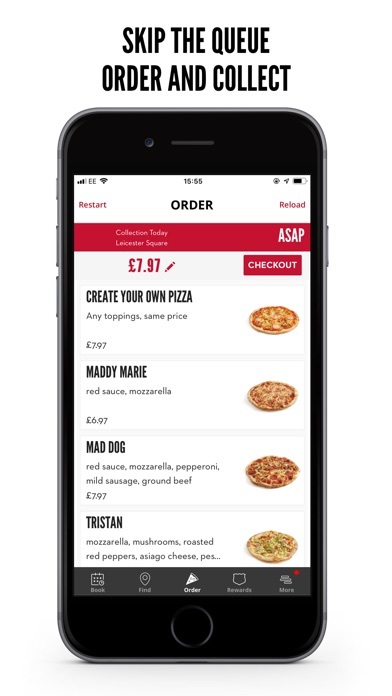 Other tasty features include ordering ahead to skip the queue and pick up your MOD at the time you want. 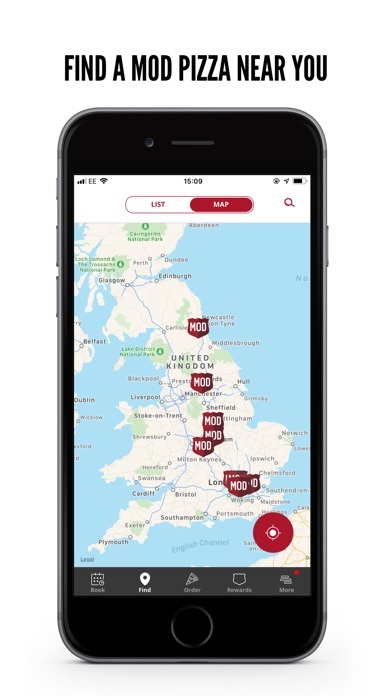 You can also find your nearest MOD restaurant or book a table for your special event Download the MOD rewards App and share the love!